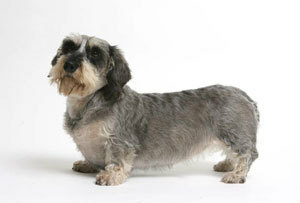 A common canine mix is of the Dachshund and Schnauzer. This page contains Dachshund and Schnauzer mix-breed information and photos. Does anyone know what breed of dog this is? 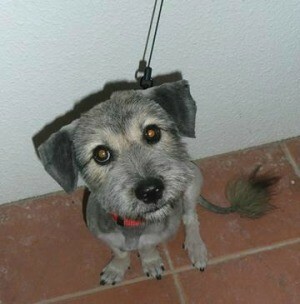 Looks like a dachsund/schnauzer to me! kinda looks like a Dandy Dinmont. look it up at the AKC site.